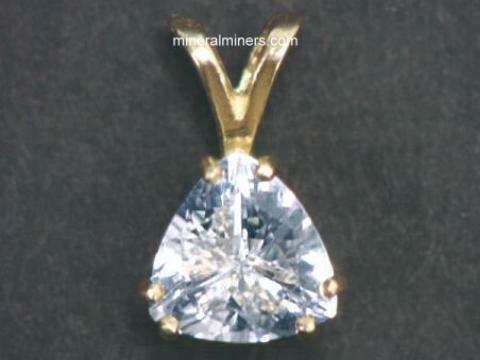 Try our Natural Green Sapphire Crystals Satisfaction Guarantee - compare our prices and our superior quality. 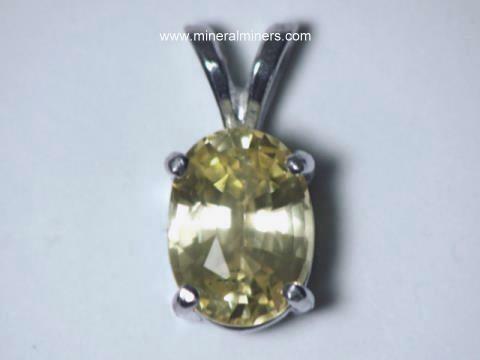 Click on any green sapphire mineral specimen image below to enlarge it. 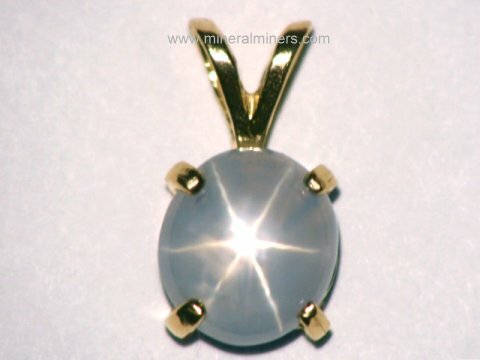 1.4" x 0.7" x 0.5"
This natural sapphire crystal is mostly translucent with some semi-transparency. It has natural gray-green color and hexagonal form with a small amount of biotite mica achist attached. The photo at left was taken under incandescent light. 0.9" x 0.6" x 0.6"
This natural sapphire crystal is translucent to semi-transparent with natural grayish green color and hexagonal form. The photo at left was taken under incandescent light. 1.3" x 0.9" x 0.7"
This natural sapphire crystal is translucent to semi-transparent with natural gray, green, and brown colors. It is a partially terminated crystal section with hexagonal form. The photo at left was taken under incandescent light. 1.8" x 0.9" x 0.7"
This natural sapphire crystal is translucent to semi-transparent with natural gray green color and hexagonal form. There is some mica schist still attached. The photo at left was taken under incandescent light. 1.5" x 0.9" x 0.9"
This natural sapphire crystal is translucent to semi-transparent with natural gray green color and tapering hexagonal form. The photo at left was taken under incandescent light. Our Green Sapphire Crystals and Green Sapphire Mineral Specimens Are All Natural Color Sapphires Mined in India and Africa. 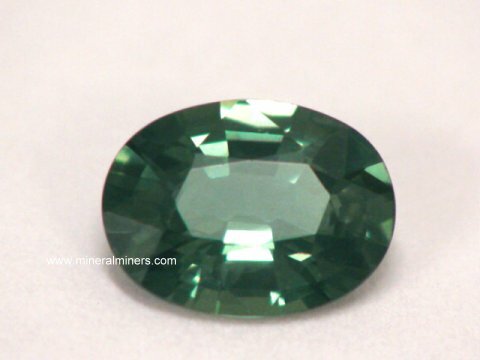 Each of our green sapphires is natural color! We have been hand-selecting our sapphires direct from the mines worldwide since 1984. 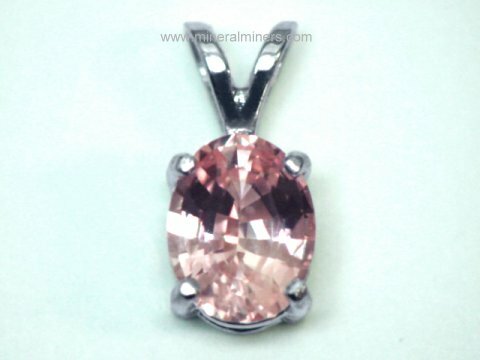 See our Natural Green Sapphire Jewelry, our genuine Blue Sapphire Earrings, and our natural Pink Sapphire Jewelry. 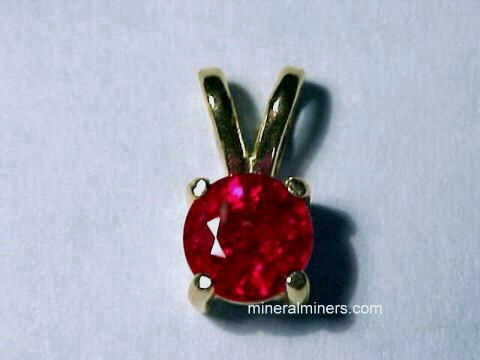 See also our natural Green Sapphire Gemstones. 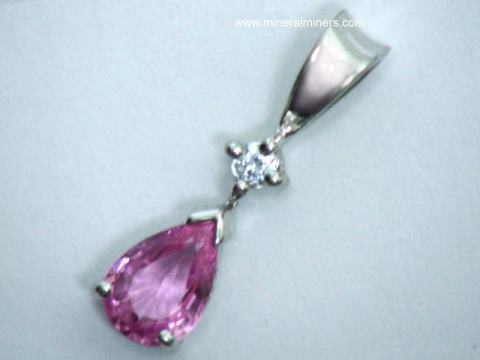 See also our Natural Green Sapphire Jewelry, our Genuine Blue Sapphire Earrings, and our genuine Pink Sapphire Jewelry. 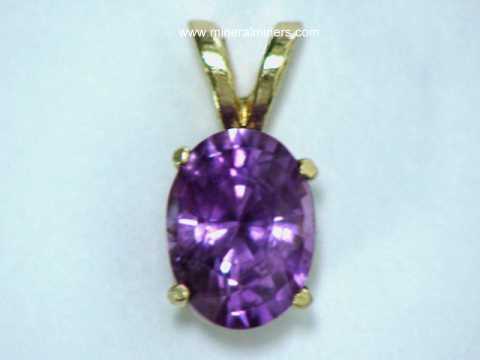 Would you like us to inform you when we add more natural color green sapphire gemstones on this page? We have a limited inventory of additional natural color green sapphire gemstones in stock, so be sure to let us know if you have any special requests. Please contact our webmaster or our 'site' geologist with any questions or comments.